If your television doesn’t work or having any technical problem go ahead calling us at 98486 22455, we will fix it for you in the same day of appointment. 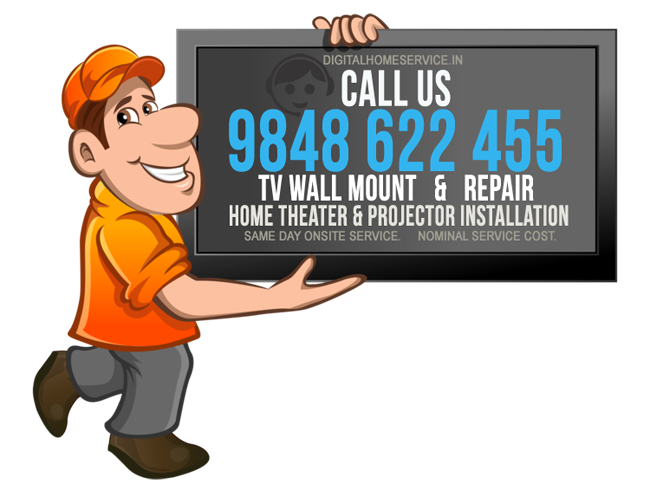 We are Well proficient TV repair technicians team in Hyderabad surroundings who can solve multiple brands of LED TVs. 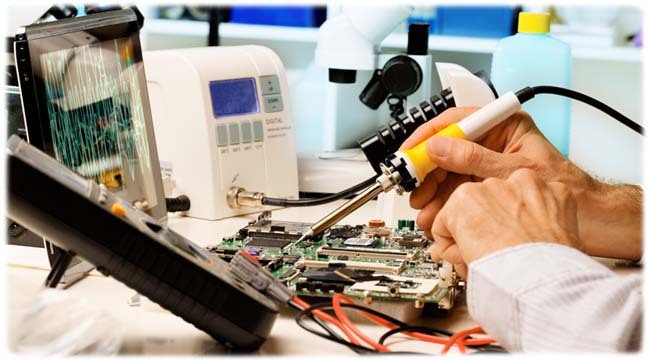 TV repair door service timings are 9 am – 8 pm of whole week i.e., from Sunday to Saturday. When you call us for Service please make sure to tell behavior of your TV and your exact location for door service.